Start taking classes at ASCENT Gym and other studios! 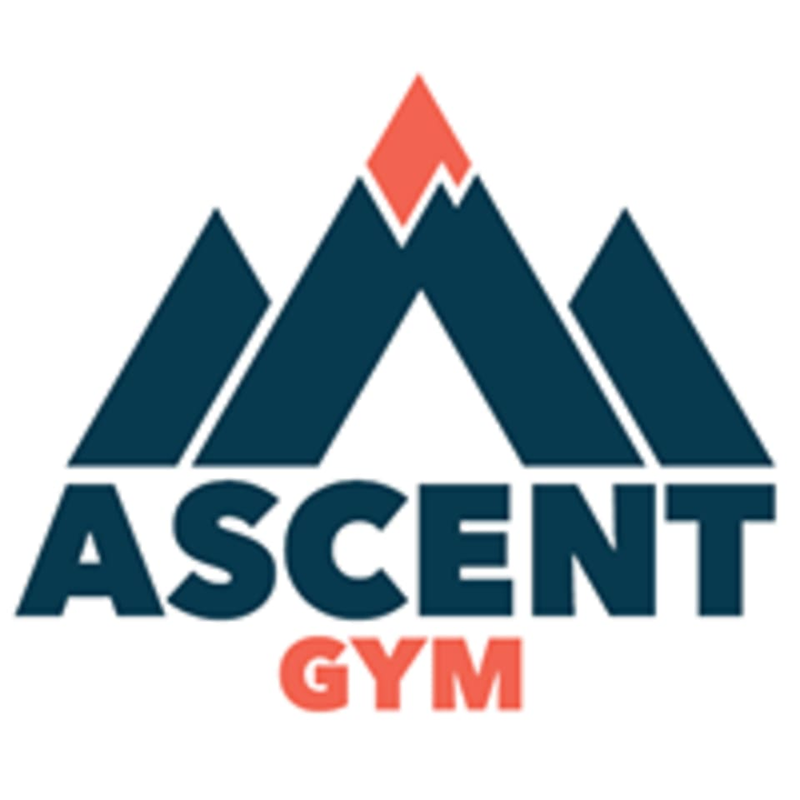 ASCENT Gym provides small group personal training classes using their own system of fitness training. Each workout has a focus on Endurance, Strength, Muscle Growth and Power Motions to make each of their clients their fittest selves. They pride themselves on working with every level of fitness. Build yourself beyond your limits, and reach every fitness goal you have with their experienced staff.